Cakes are yummy and delicious. 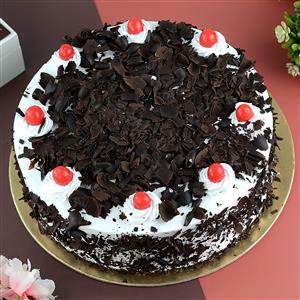 Titillate your dear ones by sending this delicious Black Forest Cake to 500+ cities in India. Consisting of several layers of chocolates and whipped with thick cream, this appetizer shall surely delight your loved one. The cake is topped with cherries and chocolate crisps. 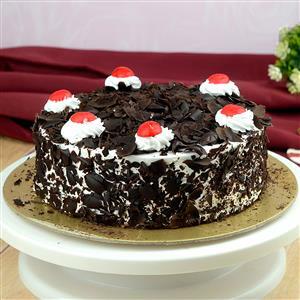 Send this Cake to your dear ones on any special occasion and let them cherish its rich taste.